Google updated search algorithm 15 Dec? 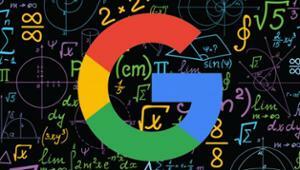 15 Dec foreign webmasters noticed signs of a possible update of the search algorithm of Google. About this is evidenced by their posts on WebmasterWorld forum. 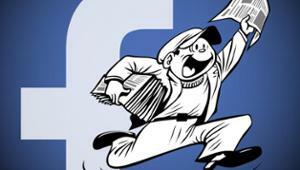 Facebook is launching a number of innovations that are designed to help the company to cope with the spread of fake news on the social network. 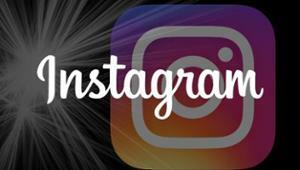 Audience Instagram has exceeded 600 million users per month. 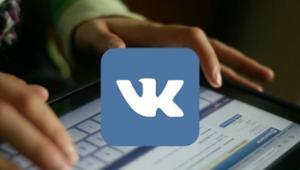 For six months this figure rose to 100 million, reported in the blog service. 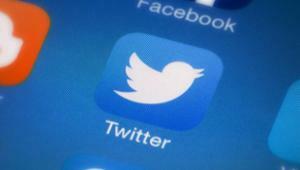 Twitter more than a year working on creating its own messenger, but eventually abandoned the idea and closed the project. About it reports Buzzfeed. 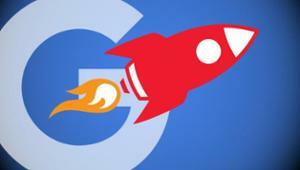 English-speaking users have noticed that the AMP-page appeared in Google search results based on pictures. 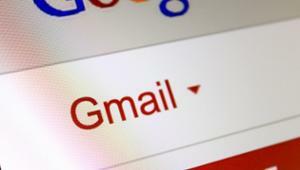 Google agreed to make changes to the system scan emails in Gmail to avoid the trial of the case on violation of confidentiality. 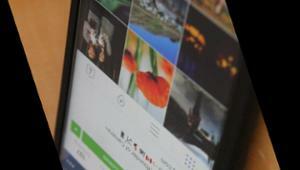 Instagram announced that now users will be able to save pictures and videos for later viewing. To do this, simply click on the icon in the tab view below the post. 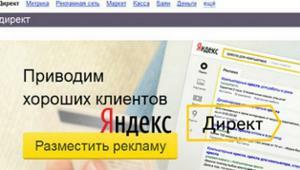 Team Yandex.Direct announced about increasing the number of special characters that you can use in your ads. 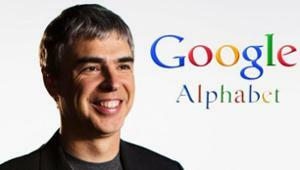 Google co-founder and CEO of the Alphabet Larry Page have topped the ranking of the most influential executives in the world according to Forbes.